Studies have found that couples who cohabitate before marriage are at a greater risk of divorce. I, personally, found these studies troubling. Or rather, I found the fact that people have flocked to them as proof that couples shouldn’t live together before marriage very troubling. It just isn’t practical or reasonable to state that living together before marriage wouldn’t give a couple some advantages. I’ll go so far as to say that not living together before marriage is dangerous (I’ll get to that later). It doesn’t matter how much time you spend with a partner—you don’t know what it’s like to live together until you live together. Some couples will say, “Well we practically live together.” No—you don’t. You always have your own place to escape to and the knowledge that you have that place. That changes everything. I’d like to dispute the dangerous belief that couples shouldn’t live together until marriage. Sure, couples who live together first are at higher risk of divorce, but I don’t think it has much to do with living together. Here are the actual probable causes. If you have a couple who lives together for many, many years before tying the knot, this begs the question: why did they wait so long to get married? 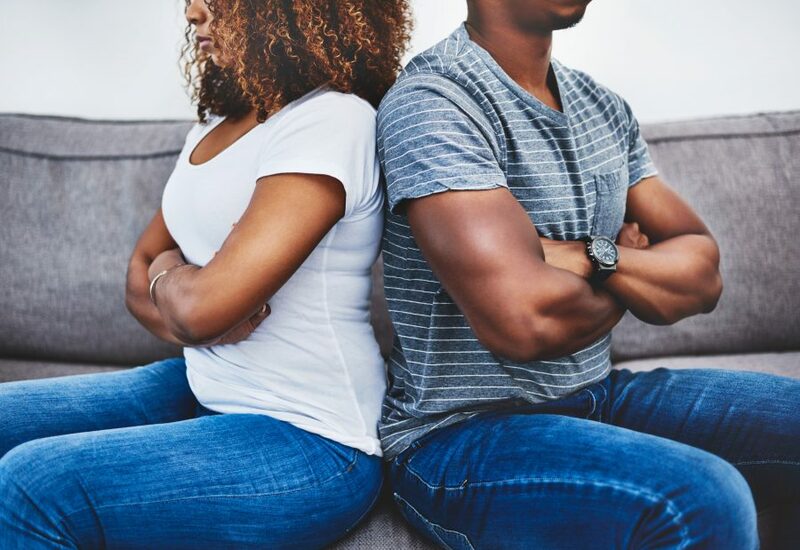 The fact they cohabitated before marriage may not be the reason they divorce, but the fact that they delayed marriage in general for so long could be a symptom of an underlying issue. Whatever the trouble was delaying marriage in the first place is bound to come out eventually. Just because it comes in out marriage, doesn’t mean that living together prior is what caused the problem. But by living together for years, the couple who was perhaps already doomed was able to put off marriage for a while.